There is a right way to study and many wrong ways to study. Barbara Oakley, the author of “A Mind for Numbers; How to Excel in Math and Science (Even if You Flunked Algebra),” offers ten rules that help people learn better. Taking tests relies on your ability to recall information, to pull back that fact or formula from deep memory. A lot of studying that is done is what you could label “fake studying.” Highlighting lots of text in a book doesn’t help with recall. Learning is practice and practice means repetition. It means getting really good at remembering the material. 1. Use flash cards. Flash cards provide an easy mechanism for recalling information. Definitions, formulas and equations can be put on a flash card. 2. Write your own tests. Write tests to test your own knowledge. Then write out the answer to those questions. Only look at the answer after you have tried to do your best to write the answer. 3. Switch up your studying. Studying too long on one topic and one type of problem doesn’t help the brain store information in long term memory. Repeating the same problem over and over builds up only short term memory, and that is soon lost. Switch topics and work on different problems and information and then go back to original topic and then try to solve the more difficult problems. Write down the answers to the problems. The act of writing builds neural connections. 4. Take breaks. Your brain uses a lot of energy and, like a muscle that can only do so many repetitions before getting tired, your brain gets tired. Work on a topic for 25 minutes and take a five minute break. Exercise, breathe and get a glass of water. Stay away from electronic devices, computers and phones during the break. 5. Simplify the material. Explain the concepts in a way that would allow someone else to understand the material. Write down the answer or speak it out loud to strengthen the memory. 6. Do the hard work at the right time. 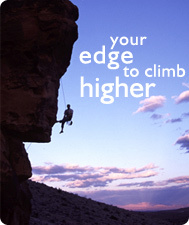 When is your mind the freshest and most able to learn? That is the time to do the hardest work. Do the easy work when the mind has less capacity. 7. Focus. Really put the energy and effort into studying. Get away from distractions and interruptions. Focus for 25 minutes before taking a break. 8. Sleep. All your studying may be wasted if you don’t get enough sleep. Your mind and body need at least 8 hours of sleep. Take your test fully rested. 9. Create a study plan and start studying for tests early. Every day is an opportunity to study for a test. The more you practice the material the easier it becomes. 10. Really work the problems. Sometimes it is easy to look at a problem and assume that you know how to do it. Work out the problem. Write down the concept. Write out the definition of the word. Don’t think because you looked at something that you know it. Test yourself. Studying is an every day event. It takes time to learn and it takes repetition. Review old material daily. Make sure you really know the material by testing yourself or studying with others. Before you take the test take in some deep breaths, breathe deeply for a few minutes. Relax and let your well-trained brain do the work. 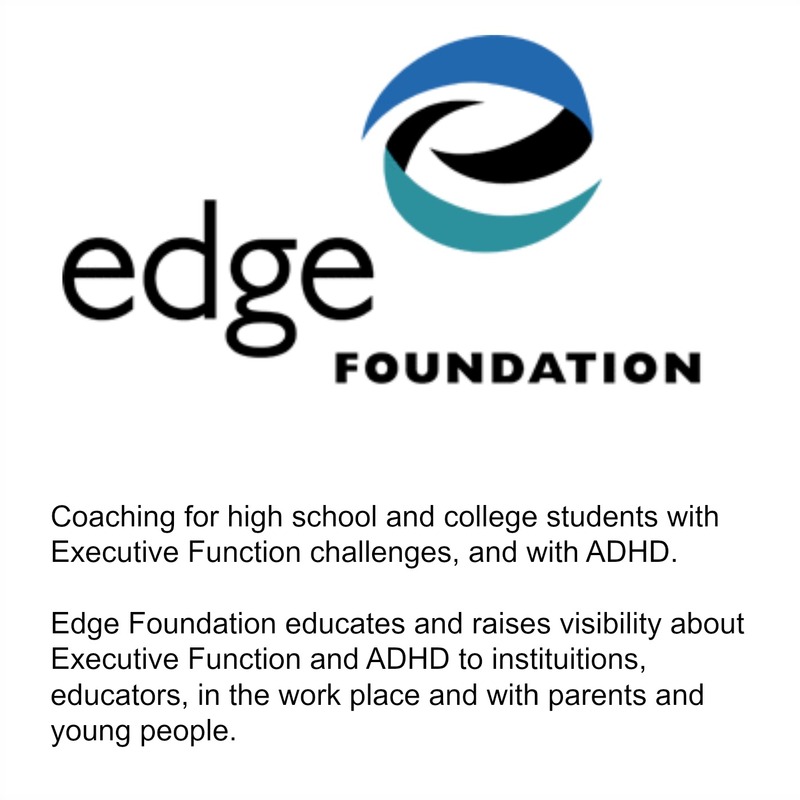 Dan Weigold CPC, PCC, is an Edge Coach specializing in leadership development and ADHD, who works with students and adults who generally have an engineering, scientific, project management or technical background. He is a member of the ICF, CHADD, ADD.org and the Association for Computing Machinery. This week we are offering some suggestions of accommodations you may want to consider thinking about with your teacher, special education teacher, or guidance counselor. If you click on the image below, it will take you to a pdf you can print out and take into school with you.